We saw Sony launch their flagship for the year in the form of Xperia Z5 with some stunning form factor shooting for the glossiness, some time earlier. 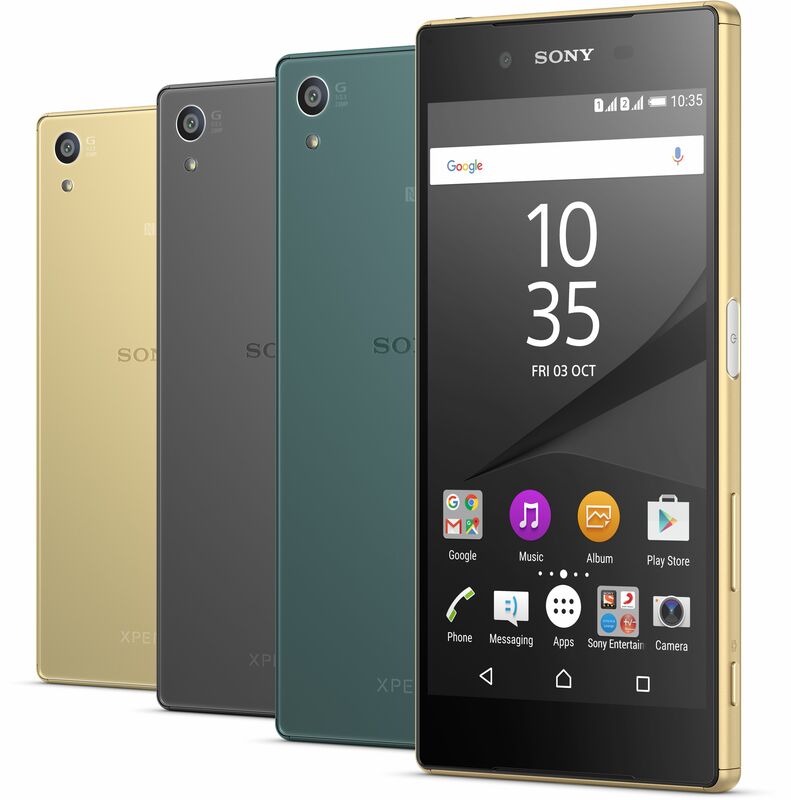 And earlier today the Xperia Z5 range was launched in India, starting at a whooping price of 52,990 INR. Time and again we completely fail to understand the pricing strategy of Sony with their phones especially when they are not doing their best in terms of sales and revenue in this segment. Most of their recent phones too have been pricey when we consider the other phones in the same segment. However, let’s look at the newly launched Z5 and Z5 Premium and how Sony believes they can justify the pricing which still remains to be a puzzle for many in the industry! 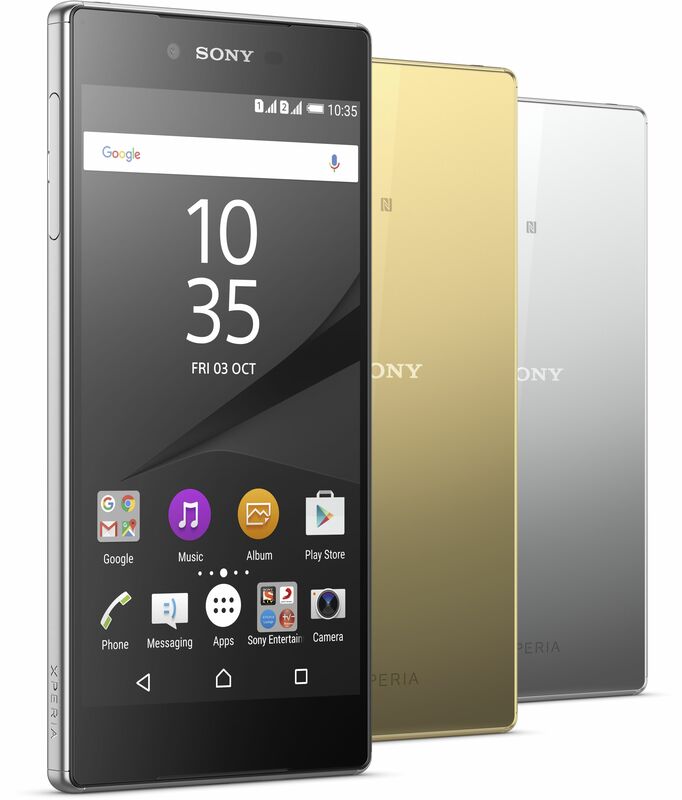 Let’s start with the bigger of the two – Xperia Z5 Premium. This is a 5.5″ screen phone but this has something awesome up its sleeve – it has the world’s first 4K display TRILUMINOS display on a smartphone with a resolution of 2160×3840 pixels and packing in as many as 806ppi. Though it remains a question as to how much the human eye can actually tell the difference beyond some 400-450ppi. Saving the best for the last the key highlight of the Z5 Premium would be the all new 23 MP camera that comes with a f/2.0 lens and a 1/2.3 inch Exmor RS which is claimed to be matching the Alpha range of camera lens. The phone also sports the customary power button that doubles as a Fingerprint scanner which is claimed to be one of the best in the industry. It is a very interesting positioning as we have seen this feature coming on the top of a home screen button or at the back of the phone. What will stun you is the built quality which is almost like a mirror in here (in Chrome)! Coming in colors of Gold and Chrome you have to see it to believe how glossy, smooth, slipper and shiny it is – it will turn heads in a crowd at least for that with a price of 62,990 INR. Both the phones are claimed to deliver a very good battery life and Sony has also bundled their custom UCH10 quick charger as a freebie for faster charging. Xperia Z5 and Z5 Premium will be available in Dual SIM variants and will go on sale from 23rd October and 7th November respectively in all the retail outlets across India. Sony is offering tons of App offers, Bundle offers and Finance offers so be sure to check them out – some include free Amazon eBooks worth Rs. 1000, Smart flip cover worth Rs. 3500, upto Rs. 5000 cash back on HDFC credit card and more.